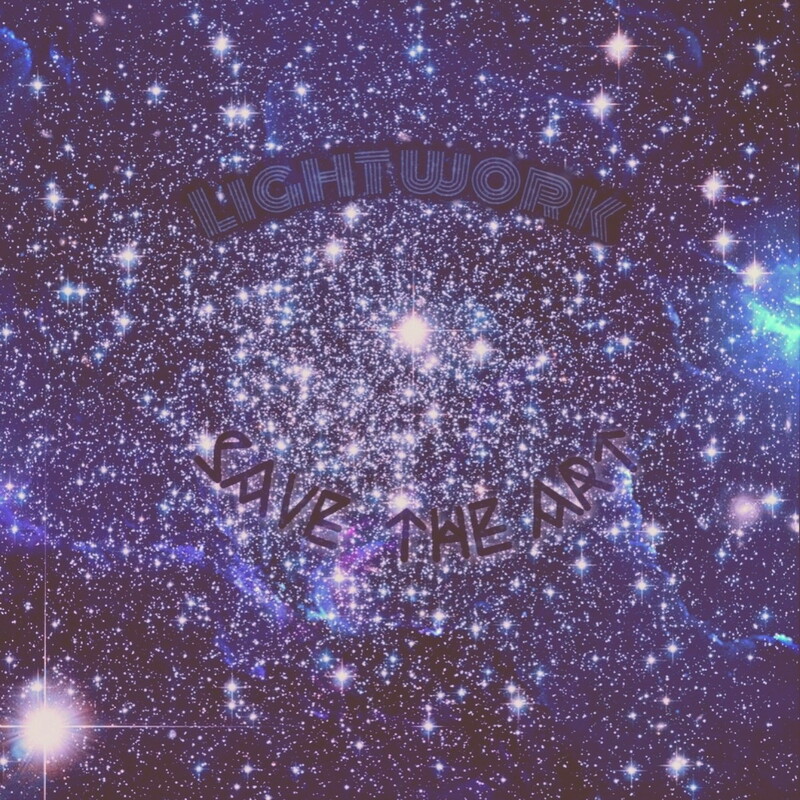 Philadelphia Hip Hop Duo Light Work creates a masterpiece called " Save the Art ." The Duo consist of two people. Tommy Tucker who is a producer/ Rapper/ Graphic Artist and DSM who is a rapper as well.
" Never Never " is the first single of their Debut EP, . 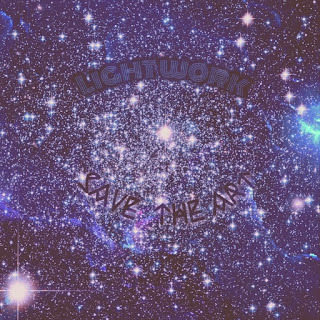 This project is Heavily influenced by Dilla Madlib, Kev Brown, Kanye West, The Rza , Samba and Afro beats. They are looking to bring something meaningful back to Philly music.